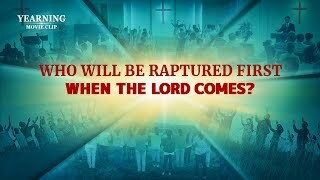 How Will the Lord Appear to Man When He Comes Again? 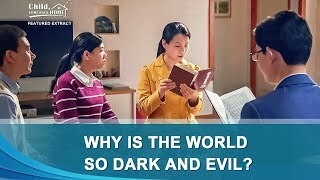 Christian Movie Clip "Child, Come Back Home" (2) - Why Is the World So Dark and Evil? 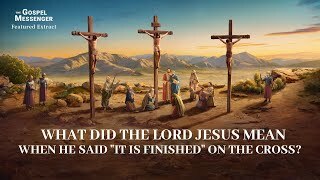 Clip "The Gospel Messenger" (1) - Was the Work of Salvation Completed When the Lord Was Crucified? 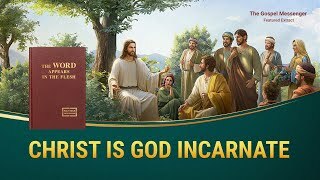 Gospel Movie Clip "God's Name Has Changed?!" 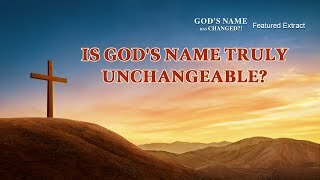 (2) - Is God's Name Truly Unchangeable? 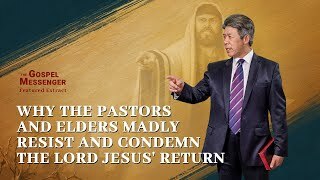 Movie Clip "Knocking at the Door" (2) - What Mistakes Are Most Easily Made in Welcoming the Lord? 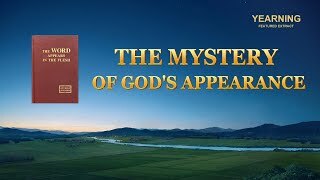 Gospel Movie Clip "Yearning" (2) - Do You Understand the Mystery of God's Appearance? 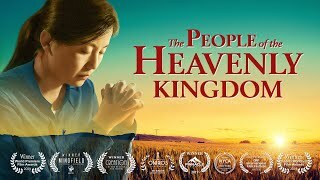 Gospel Movie Clip "Yearning" (3) - Who Will Be Raptured First When the Lord Comes? 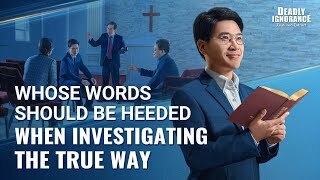 The Word of God in the Last Days | "Only Those Who Know the Work of God Today Can Serve God"
Christian Crosstalk "Going Outside the Bible" | Can We Gain Eternal Life by Keeping to the Bible? 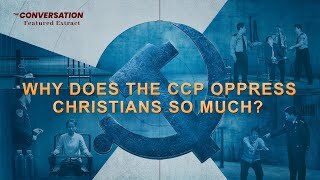 2019 Best Christian Movie Trailer "The Price We Must Pay"
Gospel Movie Clip (1) - Why Does the CCP Monitor and Oppress Christians So Much?